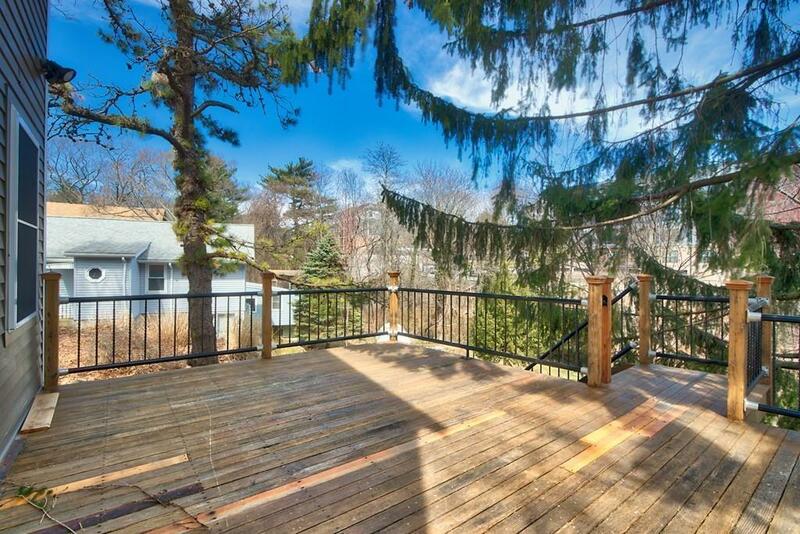 Live in the privacy atop a large hill with nature, yet be so close to everything. 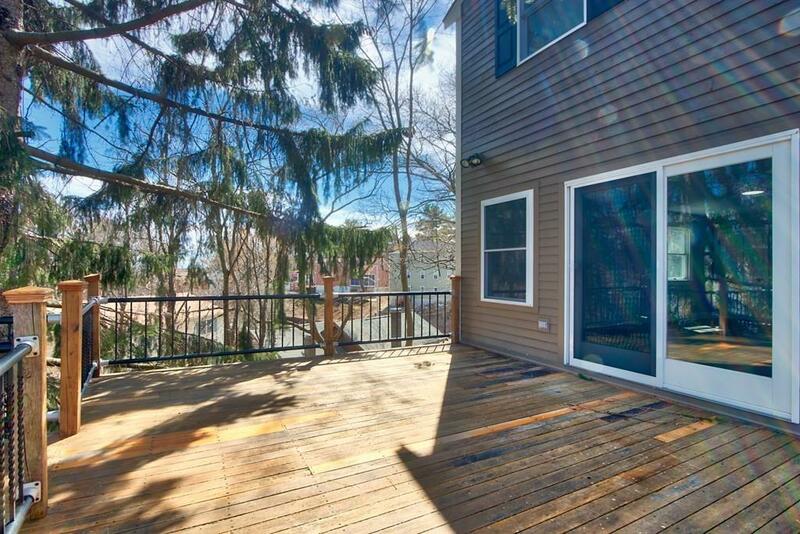 The large deck overlooks the large 17, 000 square foot private nature reserve. This custom built home was built in to showcase the l large lot and the expansive views of nature from the home and large deck. 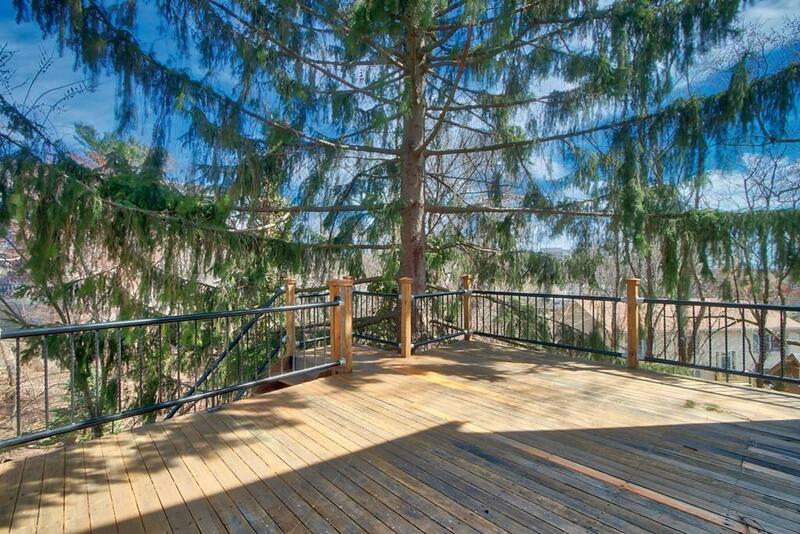 I saw an owl in a tree when I was there! 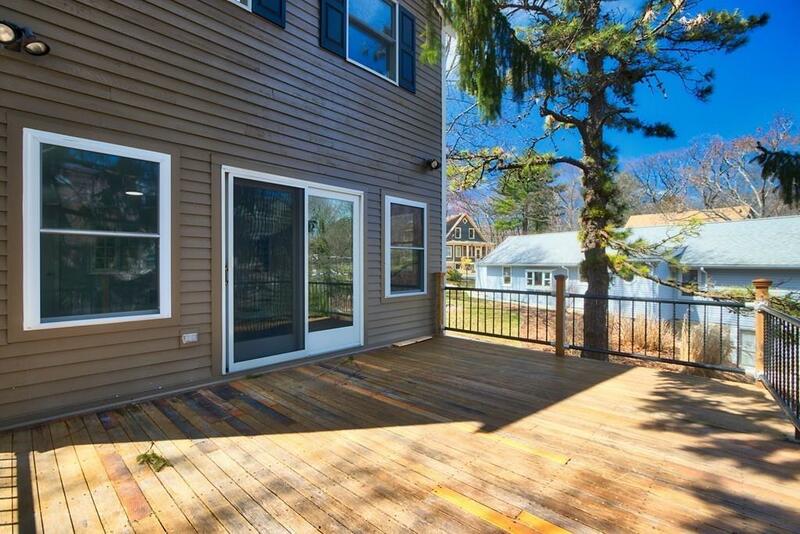 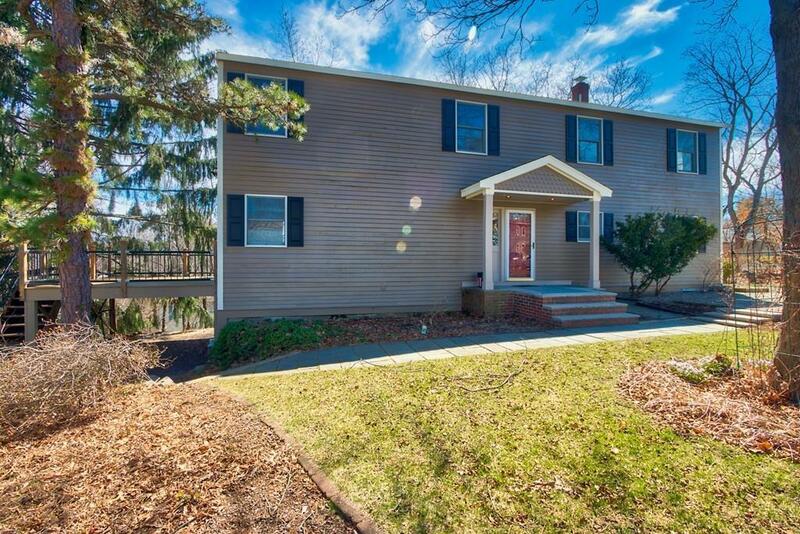 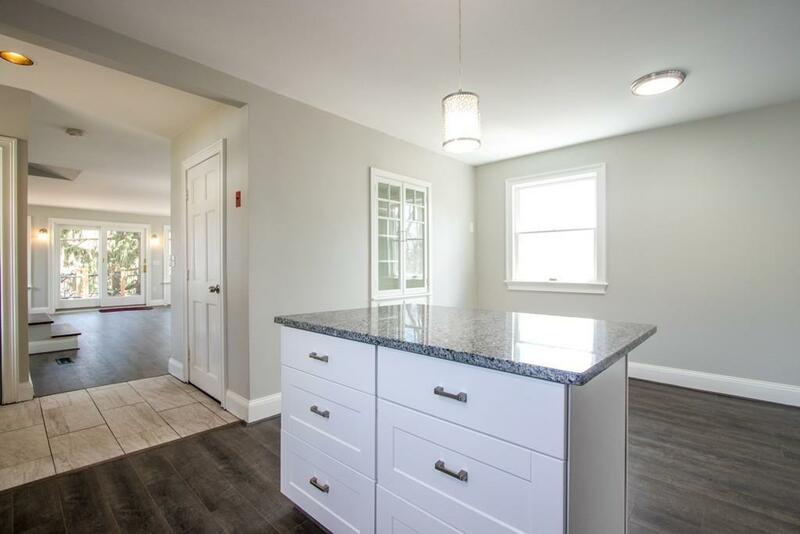 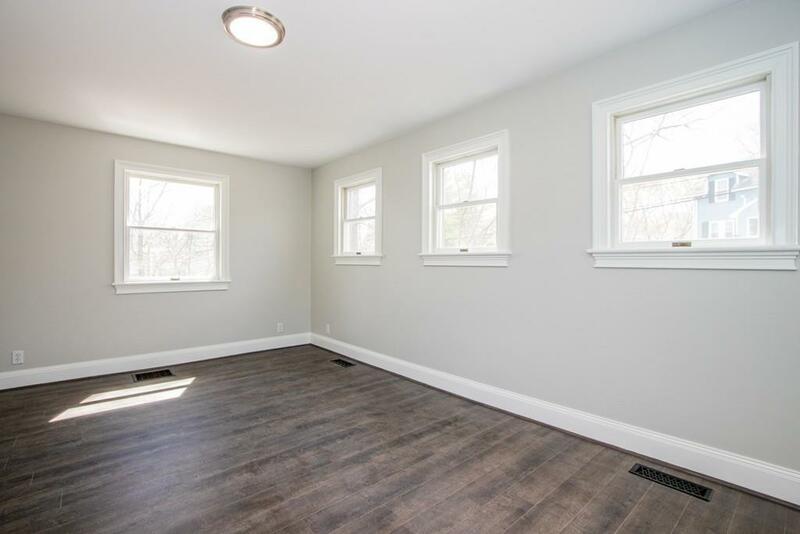 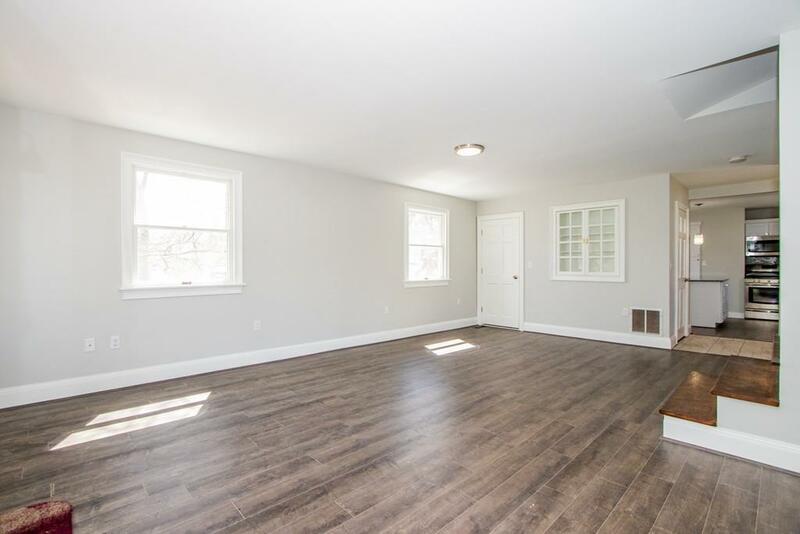 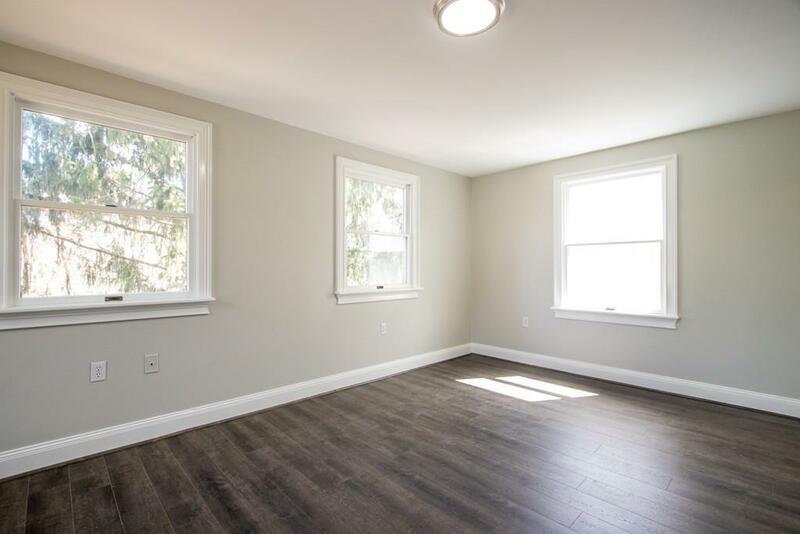 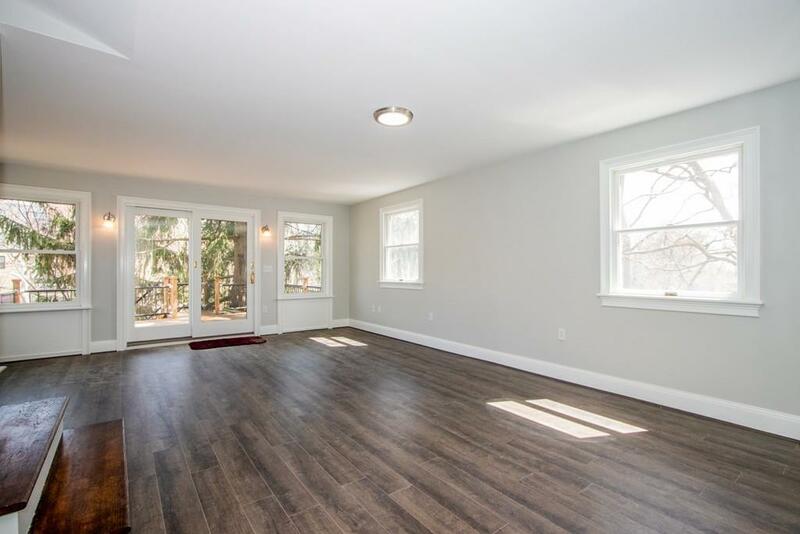 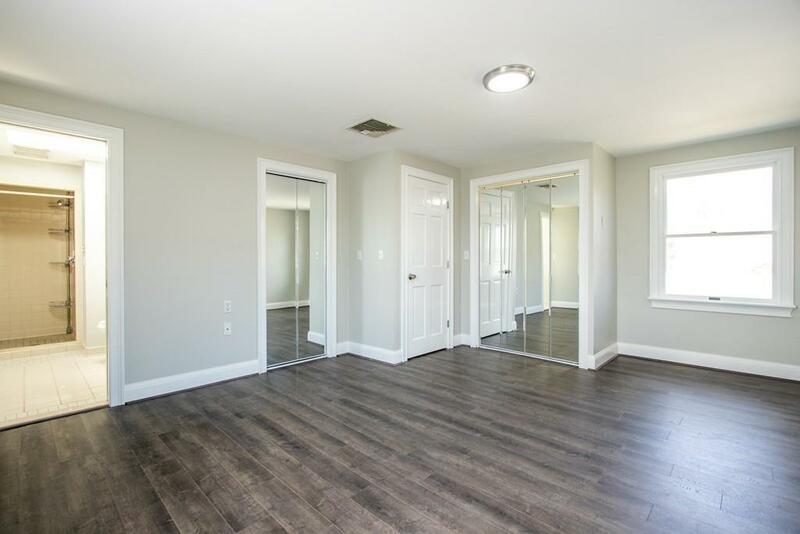 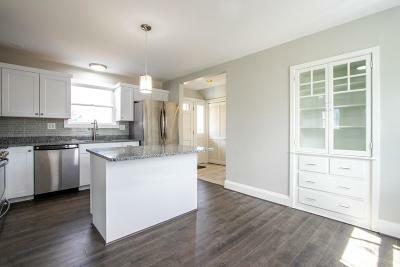 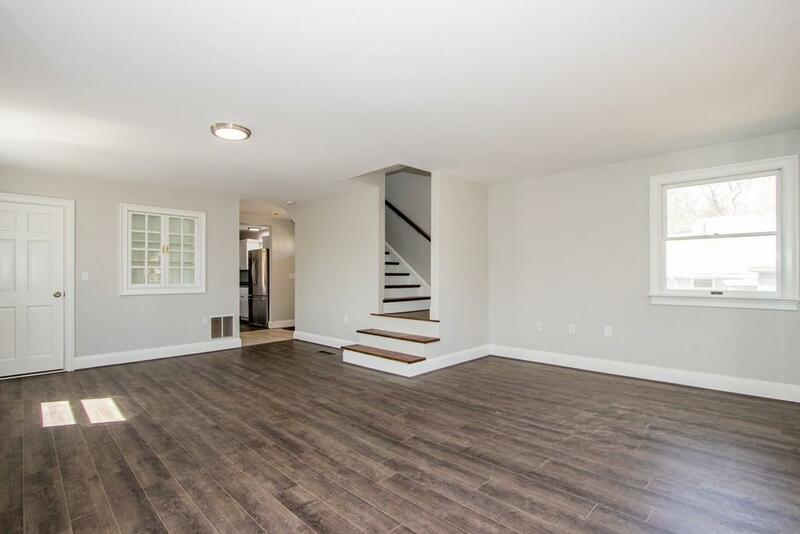 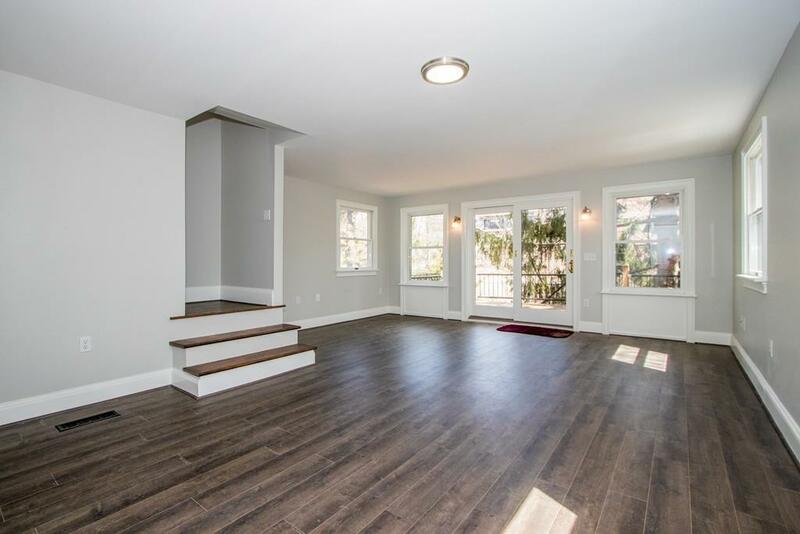 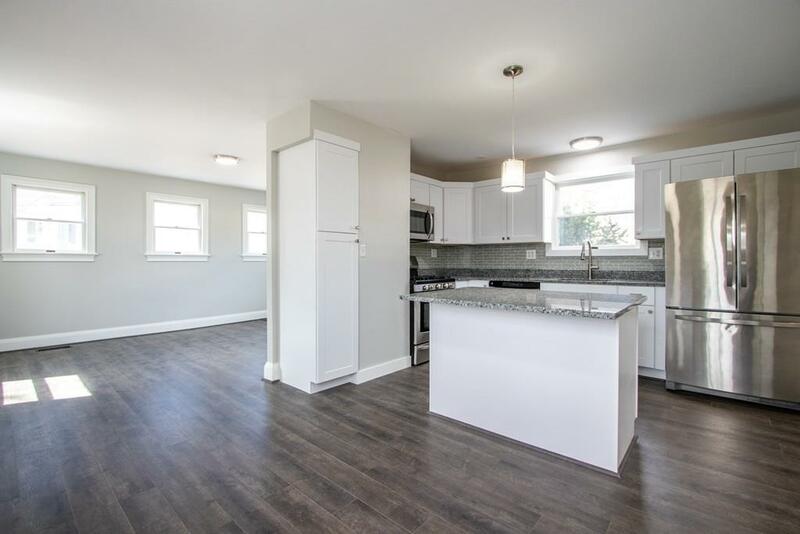 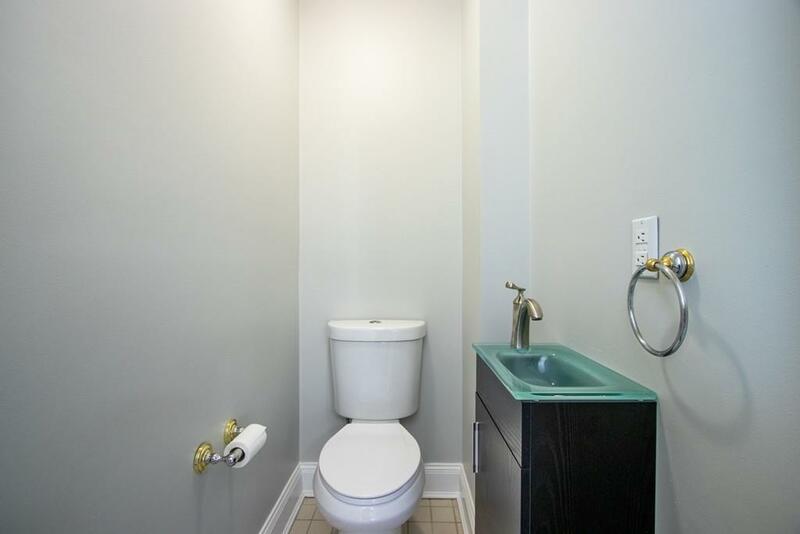 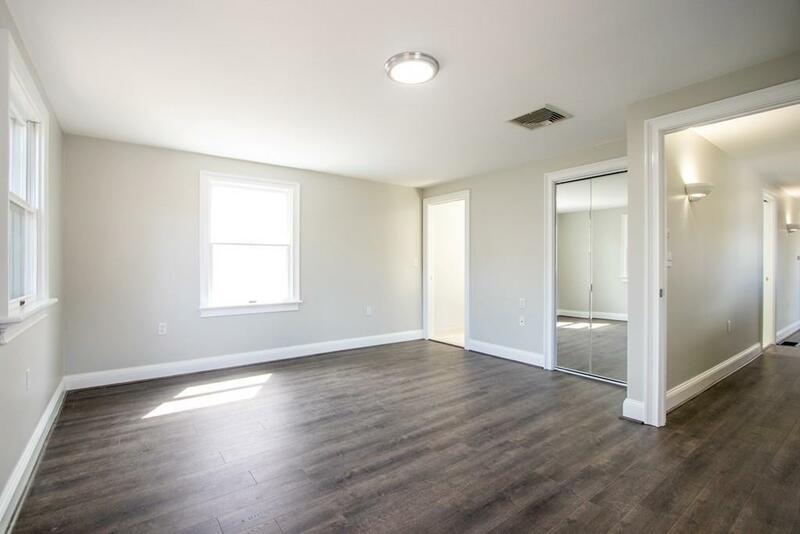 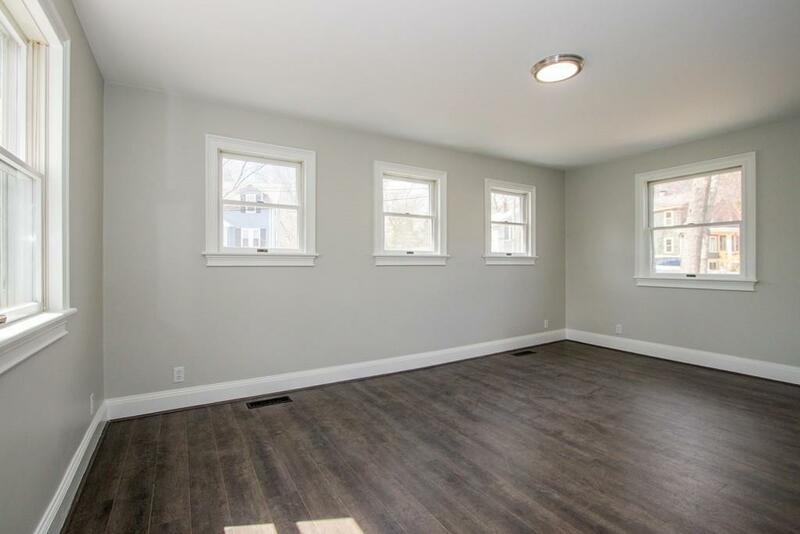 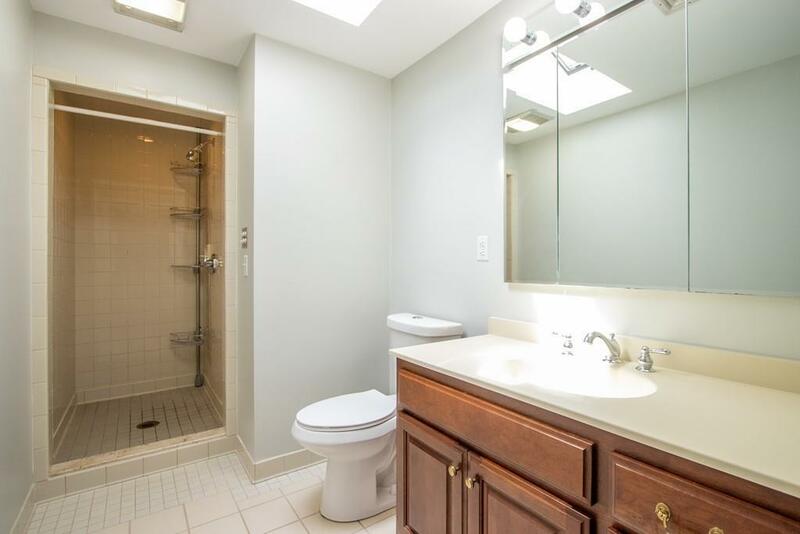 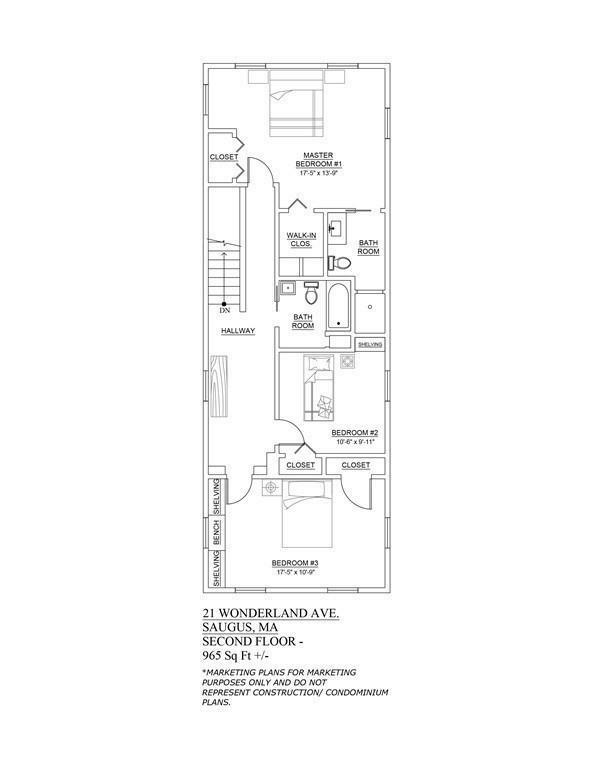 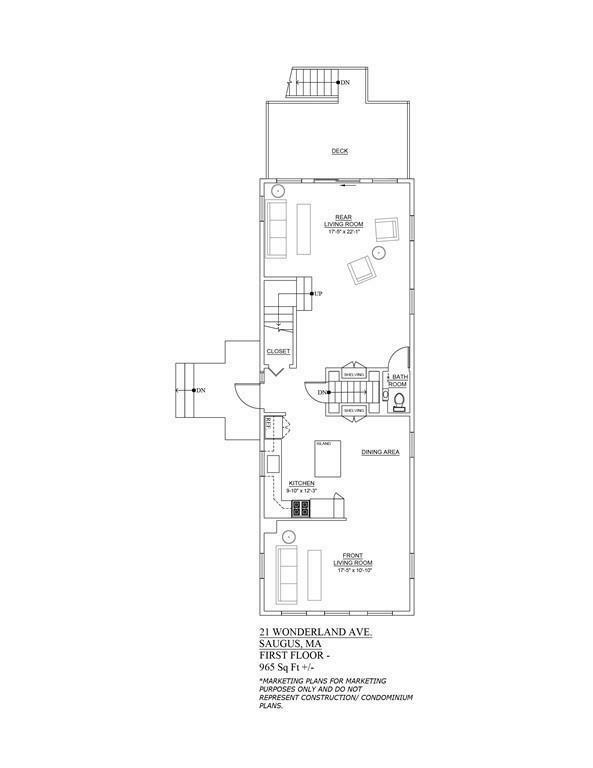 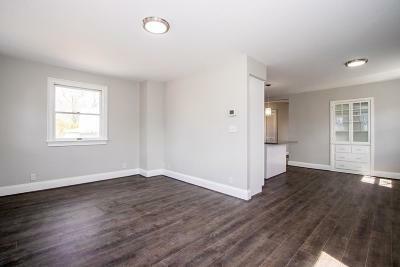 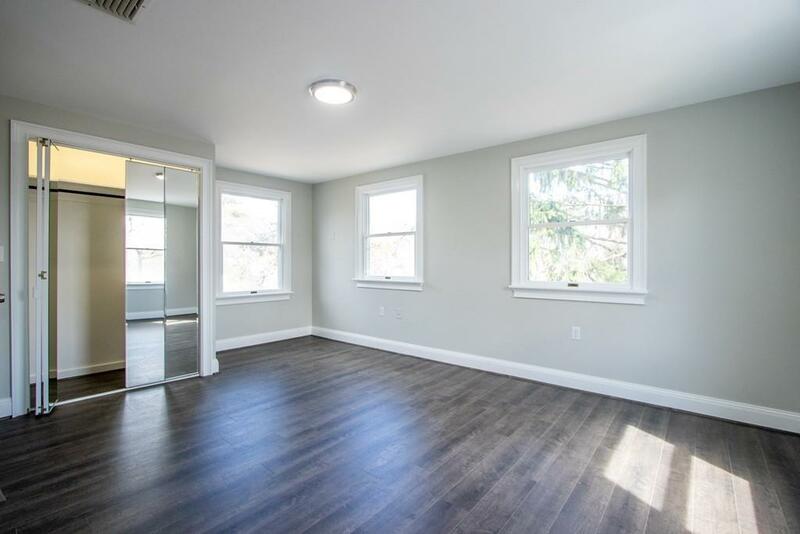 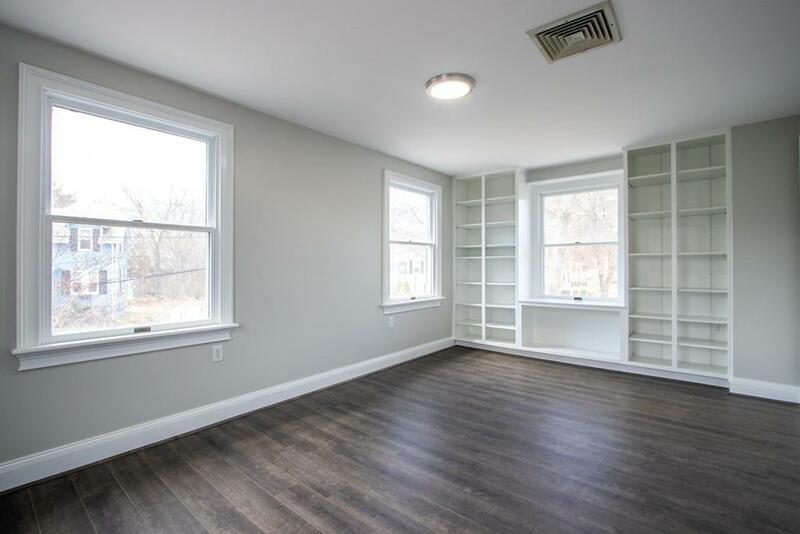 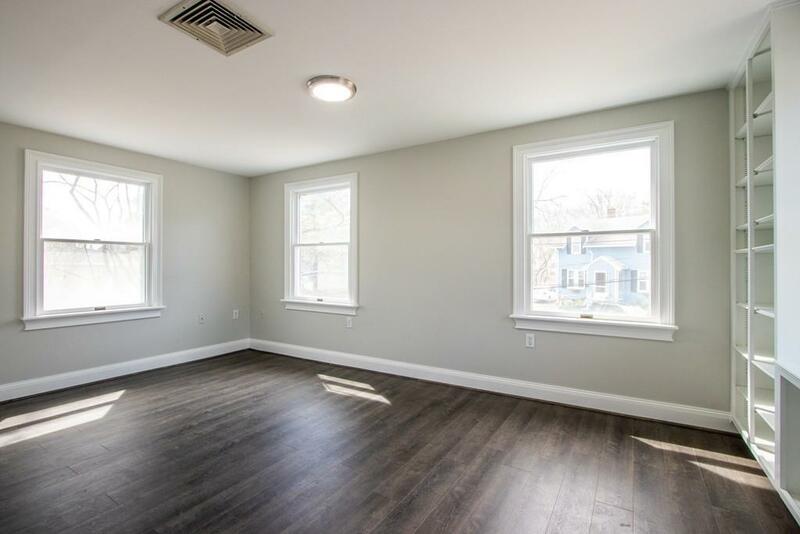 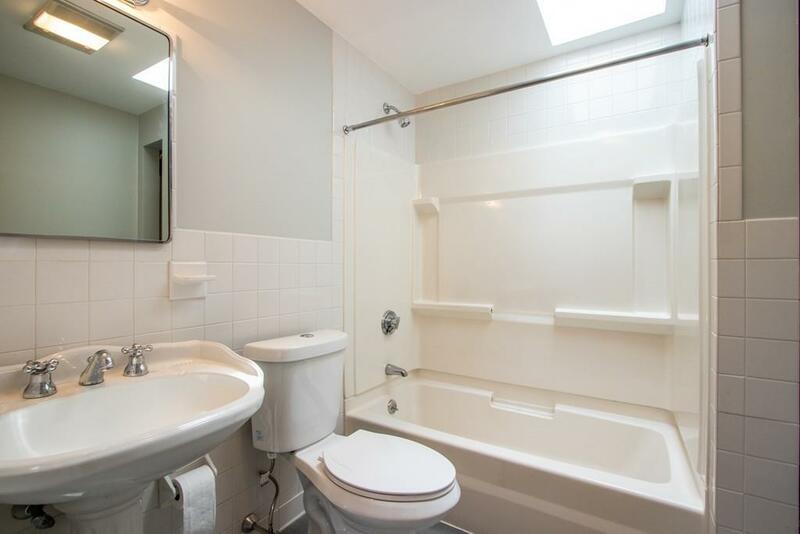 Here is a renovated 3 bed/2.5 bath home for you, with parking! 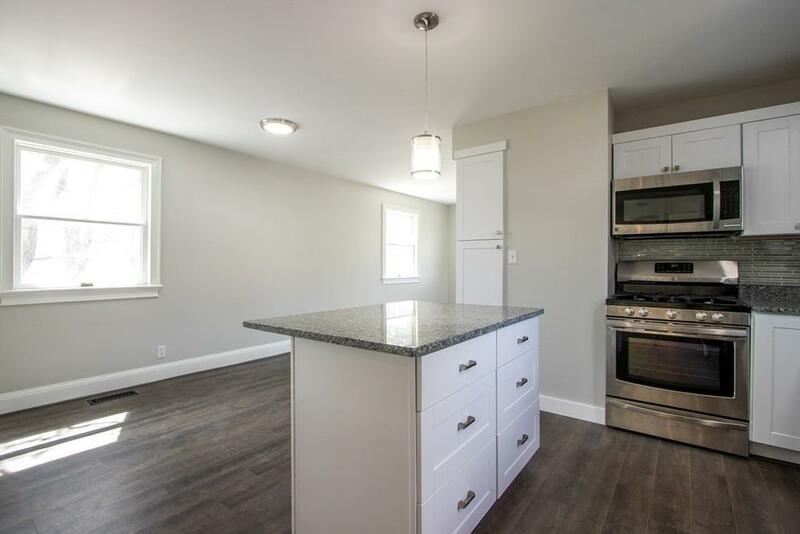 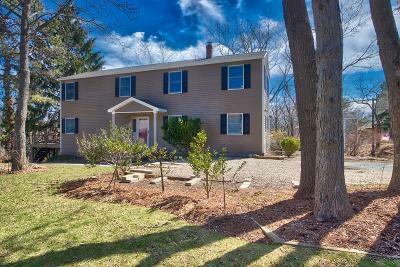 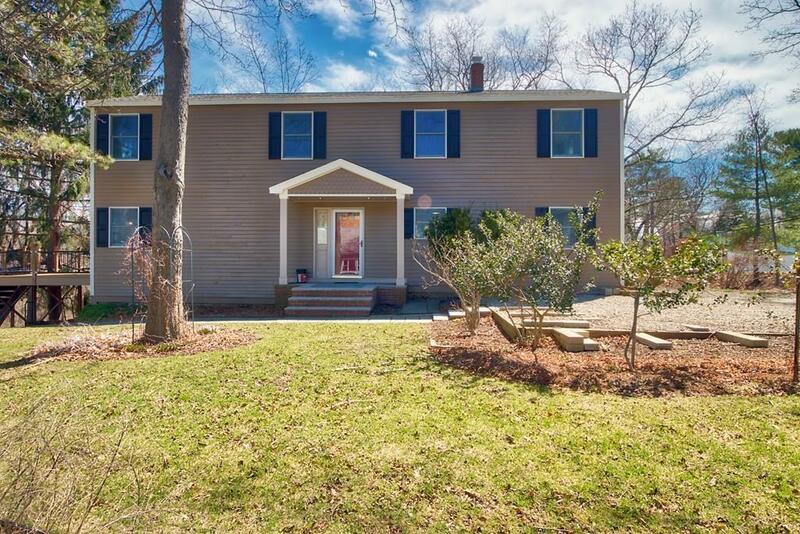 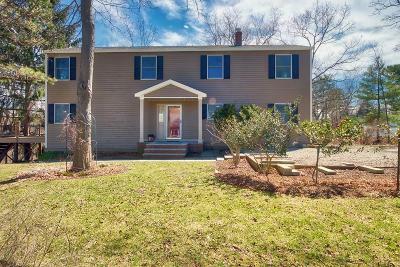 A brand new kitchen / cabinets / stainless steel appliances / granite counter tops/ newer Anderson windows / built-ins throughout/ central air/ a newer roof/ exterior recently painted/ updated gas heating/ new boiler/ new flooring throughout/ landscaped yard. 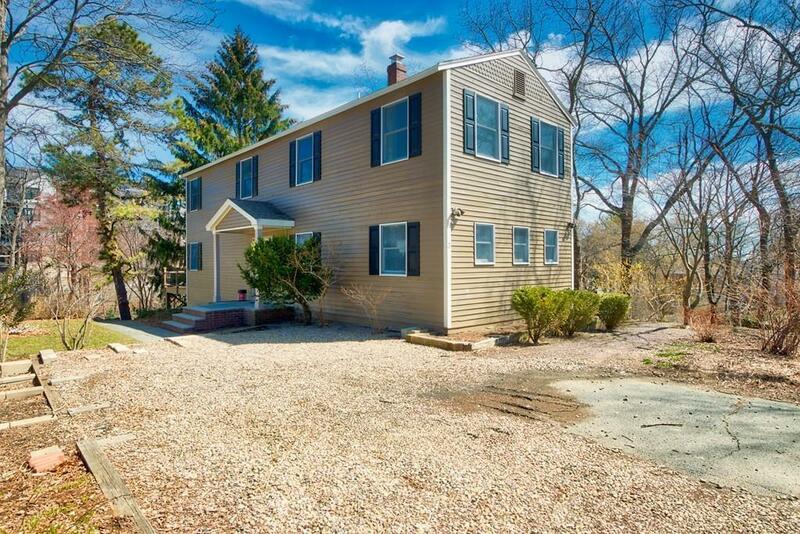 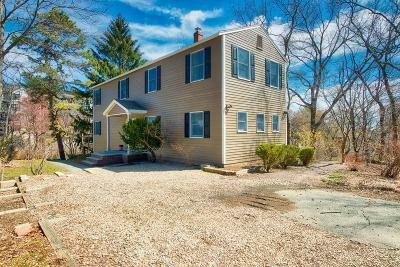 Home sits on a secluded 17, 000 square foot lot on a dead end street. Watch the video!